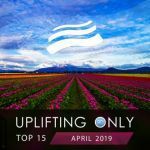 Just in time for summer, we are happy to present the June 2016 edition of the Uplifting Only monthly top 15. 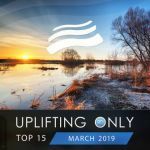 Again, Ori has personally hand-picked 15 of the very best tracks from recent episodes of his Uplifting Only radioshow/podcast, and here they are! 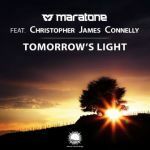 The definitive show for orchestral uplifting trance, Uplifting Only airs on 41 radio stations around the world and has been named the #6 and #8 trance radio show in the 2015 and 2014 Trance Podium Awards, with 3 of its mix compilations reaching the #1 spot on the Beatport charts. This edition of the monthly compilation features music from Kelly Andrew, Ahmed Romel, Simon O'Shine, SoundLift, Afternova, illitheas, Mhammed El Alami, Manuel Rocca, Moonsouls, Syntouch, Attila Syah, Maratone, Space Raven, and many more!